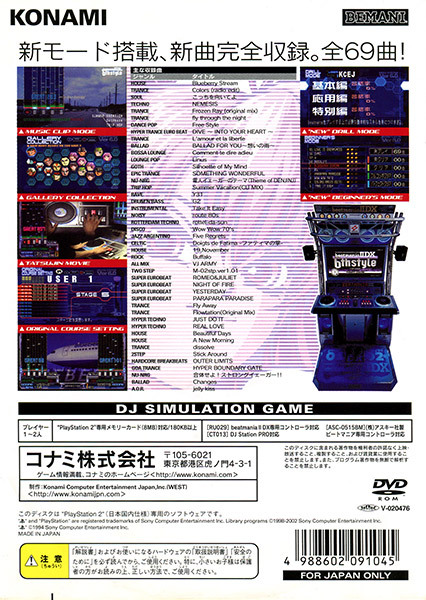 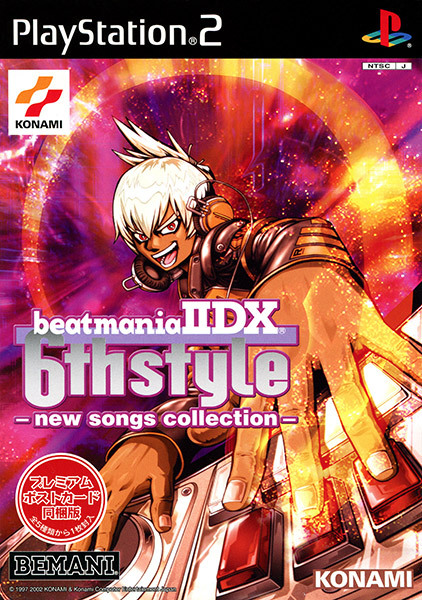 69 more tracks of IIDX DJ rhythm action from Konami. This was the last home release before the series went into hibernation for a few years -- yes, Guitar Hero even stole the rhythm game tradition of market oversaturation and subsequent withdrawal from Konami! 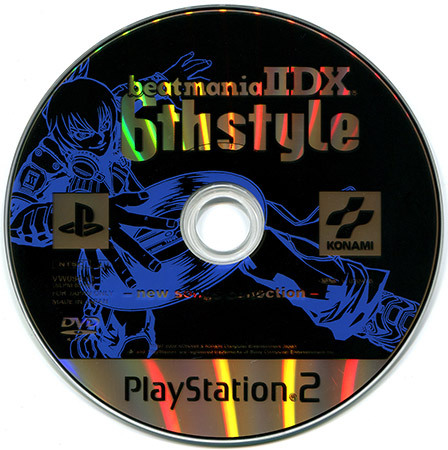 Only difference here is that Konami brought IIDX back a few years later after heavy demand from the players for more home releases.